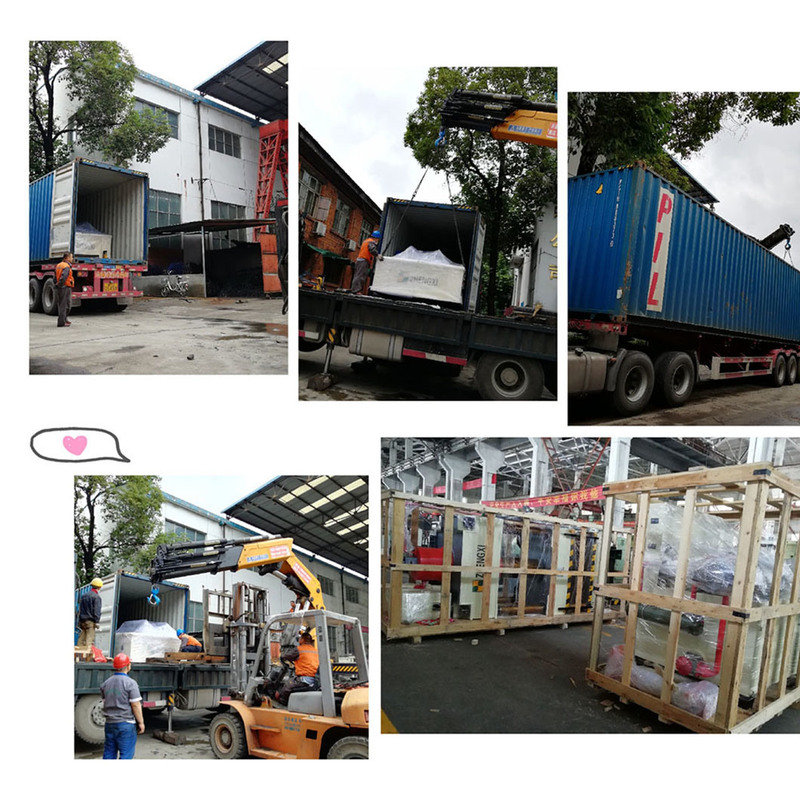 We can manufacture 800T, 1000T and 1200T single-action Hydraulic Presses for the anti-theft door embossing. 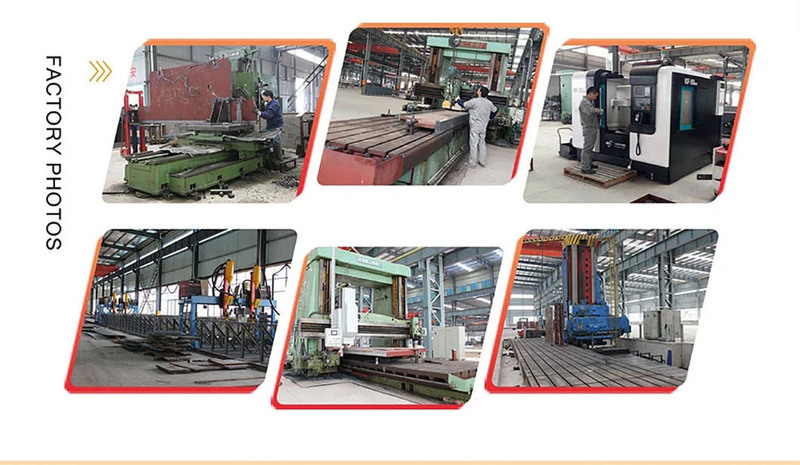 It has 1200T, 1500T and 2000T double-acting hydraulic presses. 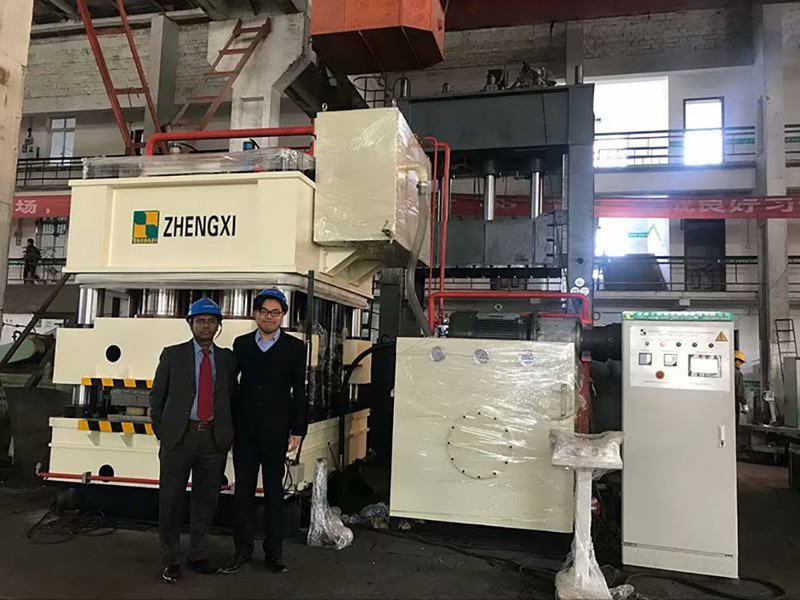 The double-acting hydraulic press produces the blanking force by the upper cylinder and the ejection force is generated by the lower cylinder. Flowers, because the blanking force and the ejection force parameters are independently adjustable, the effect of deep flower formation and reducing wrinkles is particularly obvious. Looking for ideal Steel Door Embossing Machine Operator Manufacturer & supplier ? We have a wide selection at great prices to help you get creative. 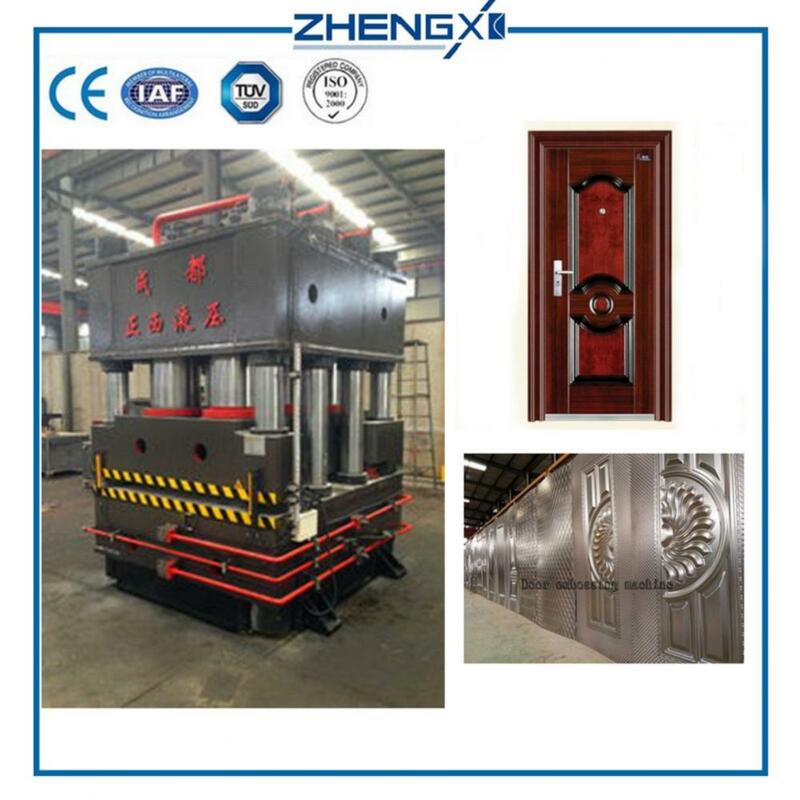 All the Steel Door Embossing Machine Price are quality guaranteed. 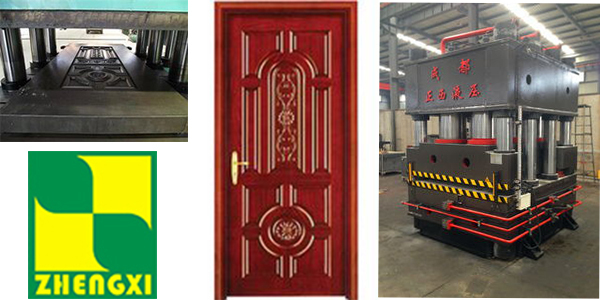 We are China Origin Factory of Steel Door Embossing Machine Repair. If you have any question, please feel free to contact us.